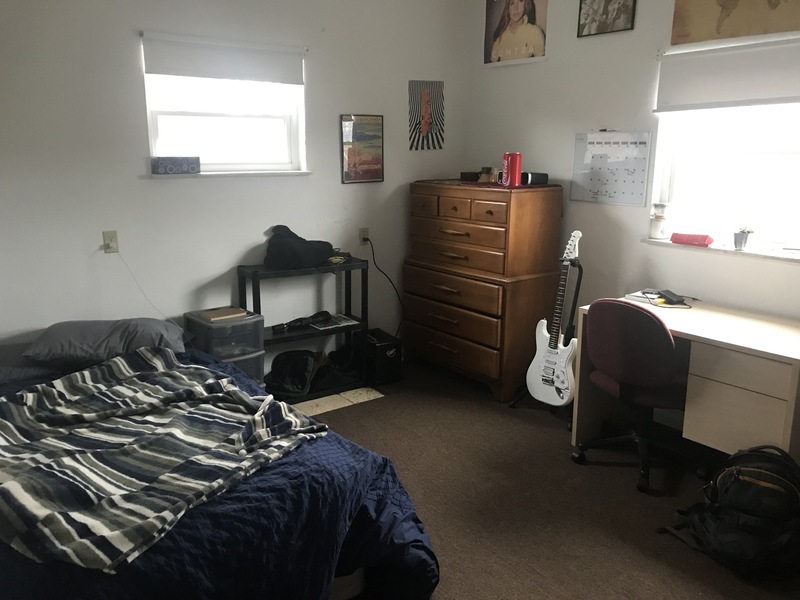 Looking to sublet my room from May 1st to July 31st on Atwood Street. The location is very close to Pitt’s campus! Any amount of time you’d be willing to sublet would be ok. Rent is $650 (plus utilities) but is negotiable. Washer/dryer is in the apartment. The apartment is 3 bedroom 1 bath, there will be 2 other girls living in the other 2 rooms. Message me if you’re interested! Hey everyone! I am looking for someone to sublet my room for the summer months. It is a three bedroom house on Parkview Ave (about a 15 walk to Cathy), with two full bathrooms and one half. The kitchen, living room, and bedroom would all be fully furnished. There is a washer and dryer in the basement as well. Rent is $625/month not including utilities, which is usually about $80/month. Let me know if you or anyone you know would be interested and I can give a quick tour of the place. I just found out that I will be traveling for my internship for the Spring 2019 semester. This means I am looking for someone to move into my bedroom on 350 Meyran Ave any time between NOW and May 15, 2019. The house currently has four male pitt students living there. You get your own bedroom on the top floor, and a kitchen and bathroom that you share with 1 other. There is also a living area and back deck, and laundry room in the basement. Text me at 412-295-7723 for more pics and questions. SUB-LETTER FOR 2019 SPRING SEMESTER NEEDED Fully furnished bedroom in a newly renovated 3 bedroom apartment Potential to rent through the summer if needed Perfect place for students; walking distance to Pitt, CMU Duquesne and Carlow campuses Very spacious common rooms Fully stocked kitchen Basement w/ lots of space to work out/hang out Equip with washer dryer Apartment shared with two male Pitt students. $450 per month for rent (plus utilities) Please text, call or email if interested. 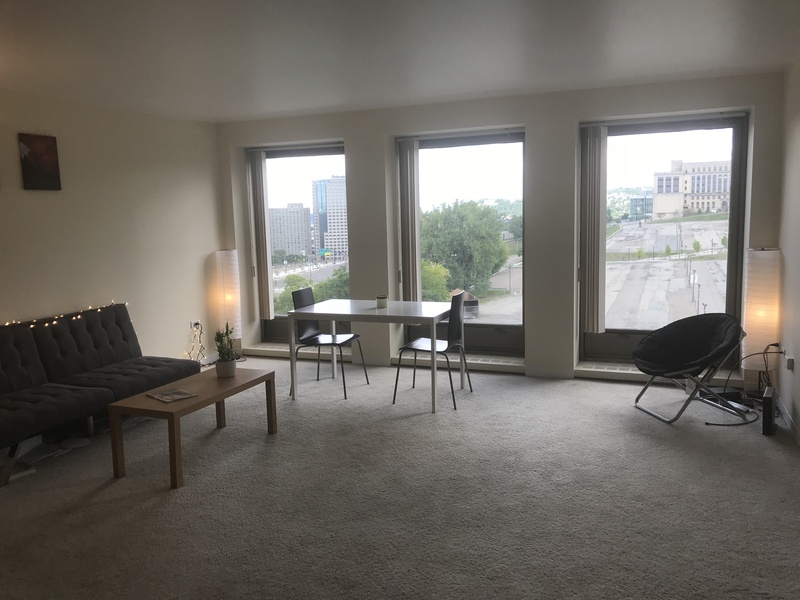 It's an entire really nice, fully furnished 1 bedroom 1 bathroom apartment(780 sqft) right next to PPG Arena and has access to more than a dozen bus routes! All kitchen appliances are properly included and installed! 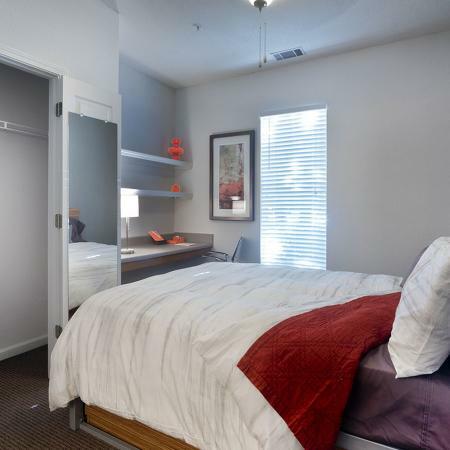 Central AC/Heat, dish washer/dryer in the unit along with 3 huge built-in closets! Shared amenities in complex: laundry room, 24/7 front desk, maintenance crew, TV lounge, business center, pool table, kitchen, and a gym! There's also a swimming pool, two tennis courts, a sky lunge. 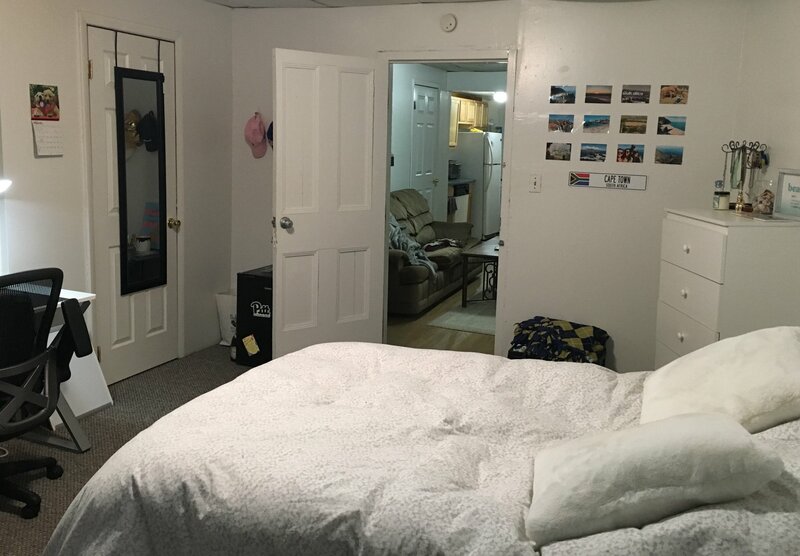 Street Address: 1420 Center Ave.
My roommate and I are looking to sublet our rooms. There are 4 bedrooms total so you will be living with two girls. Looking to sublet from May 2018-August 2018. Dates are flexible and rent is $400 a month, utilities not included. We have AC and some furniture is available for free if needed. Contact for pictures or to see the place! I am looking to sublet my apartment for Summer 2018 May - mid august. Dates are flexible. 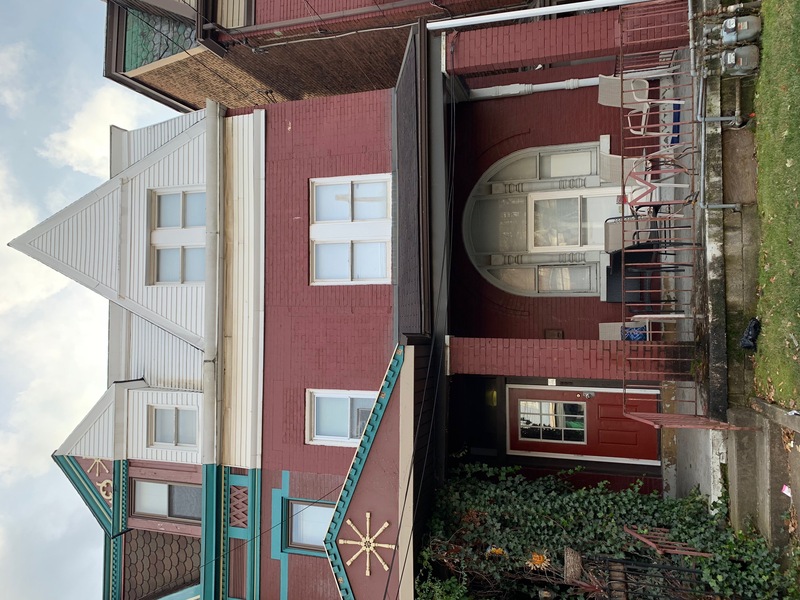 Its a four bedroom (will sublet any number of them), 2.5 bathroom apartment on Meyran on the 300 block. Rent is $600 a month + utilities, water is included. Contact for pictures or to see the place! Utilities included. Cozy, two-bedroom apartment, but only subletting one room. Right across the street from Magee Womens Hospital, and very close to the bus stop on Halket & Forbes. CVS is also less than a block away, and a Panera is just down the street on the Boulevard. 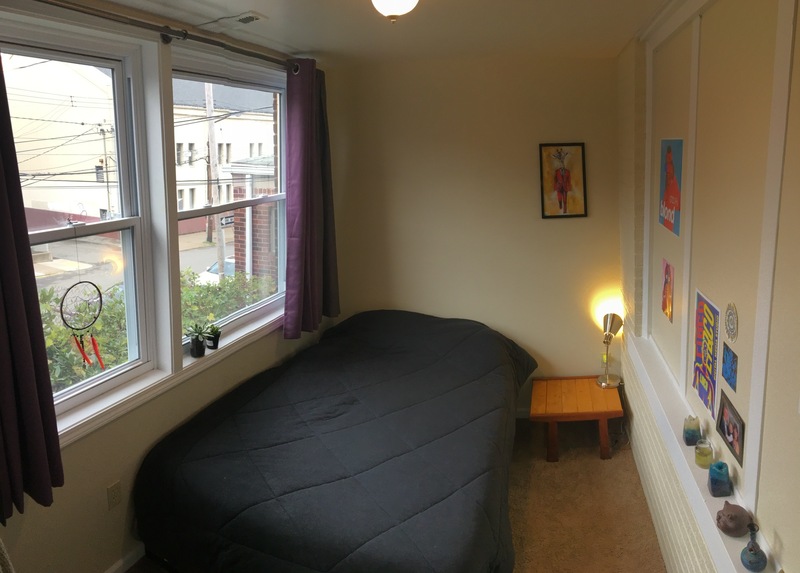 Bedroom is an ample size, and has a nice, large window looking over South Oakland. Our landlord only allows girls to live in this house. 416 Oakland Ave - "Garden Court"
Apt sublet for the 2018 spring semester. The apt is in a safe building at a prime location, just a 5 min walk to Pitt’s campus. The apt has 2 bed, 1 bath, a full kitchen, living room, and dining area shared with one other female roommate. It is currently fully furnished, however it can be removed if you would like to bring your own. Heat & water are included in the rent however wifi/cable and electricity are separate bills shared between roommates. There is also a washer/dryer in the basement. Spacious room, already furnished with queen sized mattress, desk, dresser, fridge, and big closet. Efficiency in Oakland ~10 minute walk from the Cathedral of Learning. Available May 1. FURNISHED!! rental period: March 2017-end of July 2017. Text 4129965360 or email yiw62@pitt.edu for more info! Street Address: 147 N. Craig St. 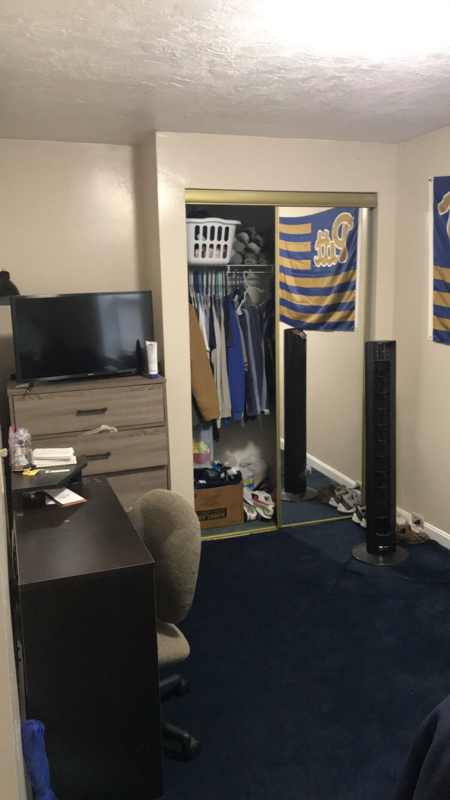 Looking for a subletter to take my room for the months of May and June.  Apartment Name: 334 Joncaire St.
Street Address: 334 Joncaire St.